Want to win a Moby Wrap? The people at Moby Wrap are currently hosting a poetry contest, ending April 26th, giving you a chance to win the Moby of your choice! I just entered, and I’ll be sharing my poem after the contest ends. They are giving away 3 Mobys total, so get your creative juices flowing and join in on the fun! Read more about the contest here. 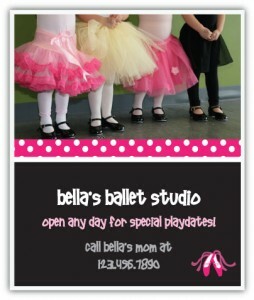 Let me know if you enter. And definitely let me know if you win! Good luck! 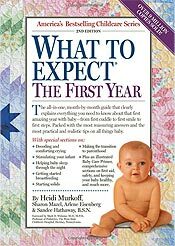 In a recent post I talked about the Sleep Wrap vs. the Moby Wrap and what reviewers were saying about them. 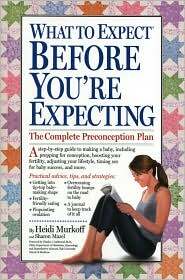 I plan on getting a Sleepy Wrap with my next baby, even though I loved my Moby. With that said, why not try winning a Sleepy Wrap? 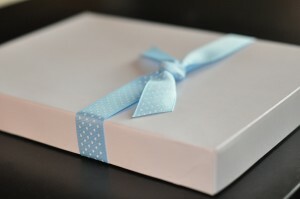 Real Mom Reviews is currently hosting a Sleepy Wrap Giveaway, ending 4/14/11. Join me in trying your luck to win a greatly reviewed product! If you’re a Pampers fan, you are probably well aware of their Gifts to Grow points program. However, did you know that there are a lot of free promotional codes available? In recent times, I have collected over 300 free Gifts to Grow points, which has brought me that much closer to redeeming the prize of choice for my son. Here is the extensive list of promo codes and their point value that I found have worked for me. I’m not sure if some have expirations or not, but I thought I’d pass them along. Hope they get you one step closer to that big prize you’ve been waiting for! So there you have it! 340 free Gifts to Grow points! Enjoy! After using plastic baby bottles for the first few months of my son’s life, I quickly learned that there were a lot of things about them I did not like. After doing some research, I decided to give glass a try. Shortly after doing so, I found that once you go glass, you never go back! Glass is a durable, chemical-free alternative to plastic, and I found the Evenflo classic glass bottles to be a great, inexpensive choice. Read my full review of the Evenflo Glass Nursers. If you want to read the pros and cons of using plastic versus glass bottles for baby, read my post about which is best for baby. There is no better way to know if glass is the best choice other than simply giving it a try! I am such a believer in these bottles, I am giving one away. Let us know what you think of the Evenflo classic glass nurser! 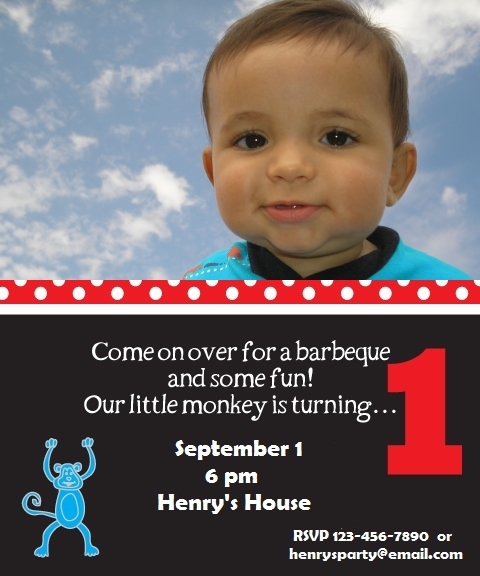 All entries must be submitted by midnight on July 13th, 2010. No late entries will be accepted. I was recently given the opportunity to review Baby BanZ for myself after writing about infant sunglasses in a previous post. I received them just in time to try them out on our 9-month old over a long weekend of camping. So thank you Baby Banz for allowing me to give your product a test run! 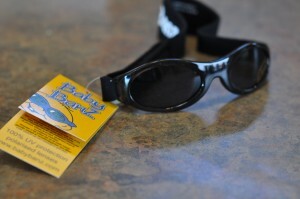 Baby BanZ offers a wide variety of sunglasses and other sun products for both babies and kids. 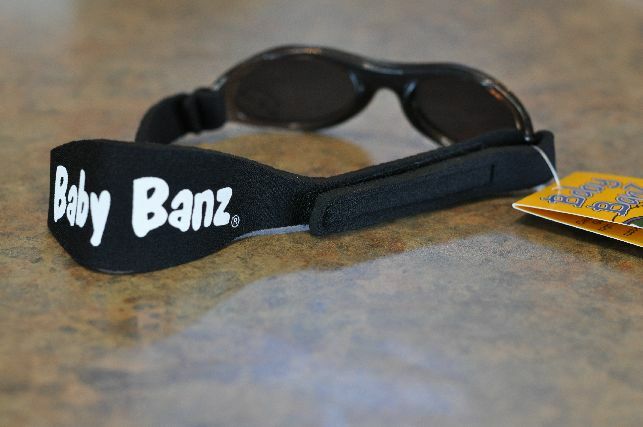 Baby BanZ sunglasses are for ages 0-2, while Kidz BanZ are for ages 2-5. There are many color and style options to choose from, so you’re sure to find a style and color that is perfect and unique for baby. Polarized lenses are available, and the lenses can even be swapped out if your child requires prescription lenses. Baby BanZ sunglasses retail from $17-$19.99. The sunglasses arrived via USPS on my front doorstep within a week’s time. There was no packing material in the box, but the sunglasses were protected in a clear case. Since the sunglasses are made of shatterproof materials, packing wasn’t really necessary anyways. 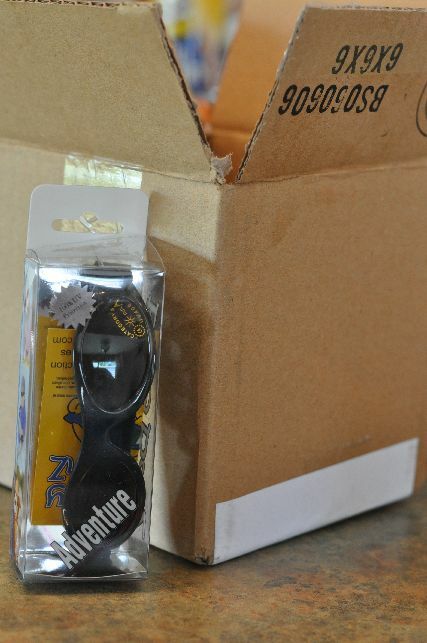 The sample I received are the Baby Adventure BanZ in Midnight Black. Upon inspection, there are a few key things that set these sunglasses apart from other infant sunglasses I have seen. First of all, the neoprene strap widens at the back of the head which helps keep the glasses in place. There is also a silicone nose piece built in to the frame which assures a proper, comfortable fit. The adjuster on these sunglasses also make this product unique. Instead of the Velcro adjuster being located in the back, it is located on the side. The Velcro strap loops through the frame and folds back upon itself, which is a great design for getting the perfect fit on baby’s head. This type of strap also makes it difficult for baby to undo the Velcro and pull the glasses off, which I’ve found to be a critical flaw in my iplay sunglasses. The frames are clear, though colored, polycarbonate and the lenses offer 100% UV protection. Now for the real test: wearability! We couldn’t have received these sunglasses with any better timing, having planned an extended weekend of camping. We were outdoors and in the sun for several days, so the sunglasses got a lot of testing right from the start. 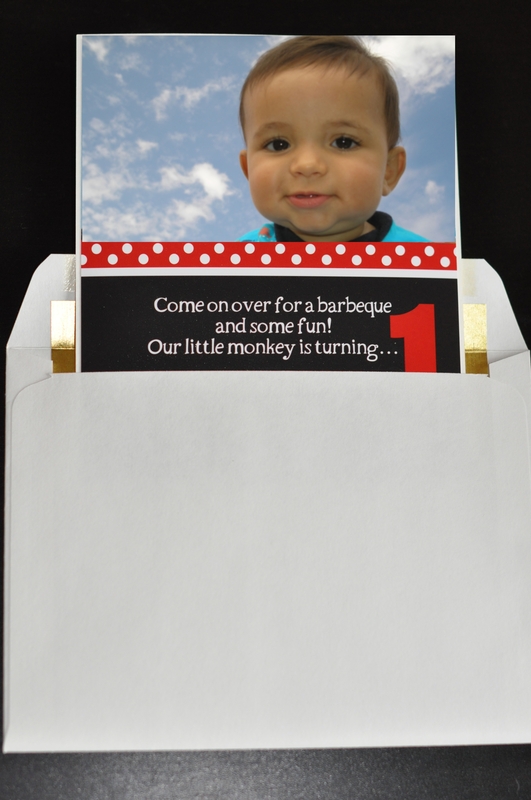 My son has always been “top of the charts” for his age, so I was afraid the frames might be too narrow for his face. However, I found the frames to fit very well; not too small and not too big. The location and design of the Velcro adjuster made getting the perfect fit so much easier than other baby sunglasses I’ve tried. And the wide neoprene band kept them on his face no matter what we did, even after putting his hat on and off throughout the day. They seemed to be comfortable for him to wear. There was very minimal grabbing at them. And on top of being wearable, they are fashionable! We got so many compliments from other impressed campers! I was overall very happy using the Baby BanZ, and my son seemed to feel the same way. There are only a few things I would change about the Baby BanZ. First of all, the price tag is higher than any other infant sunglasses I’ve seen. However, you do get what you pay for! These sunglasses are well worth it if you intend to get good use of them in the sun. I would like to see the frames come in solid colors versus being clear. This is strictly a cosmetic thing, I know, but I think solid colors look better and are more vibrant. Another problem I had was I found scratches on the lens after only a few days of use. As with any baby item, wear and tear is going to happen, especially on something like sunglasses. I just didn’t expect to see scratches so soon. One last thing I noticed was that the silicone nose and brow bridge left indents on my son’s face after use. This is definitely not a safety hazard, but it did make me wonder if they were uncomfortable. It is a possibility, however, that I simply needed to loosen the Velcro. With that said, one of the things that impressed me the most about Baby BanZ is the warranty. Each pair of sunglasses is backed by a 6 month warranty for any defect in the materials or workmanship. Scratches are not covered by the warranty. Baby BanZ have officially become my sunglasses of choice for my son. They are by far the best I have used, and I would say they are definitely worth the money. IntoBaby is into Baby BanZ! All entries must be submitted by midnight on June 15th, 2010. No late entries will be accepted.